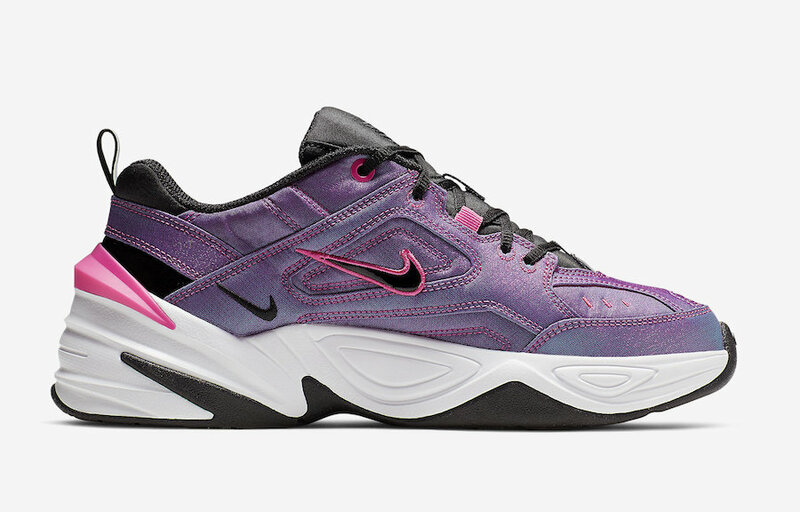 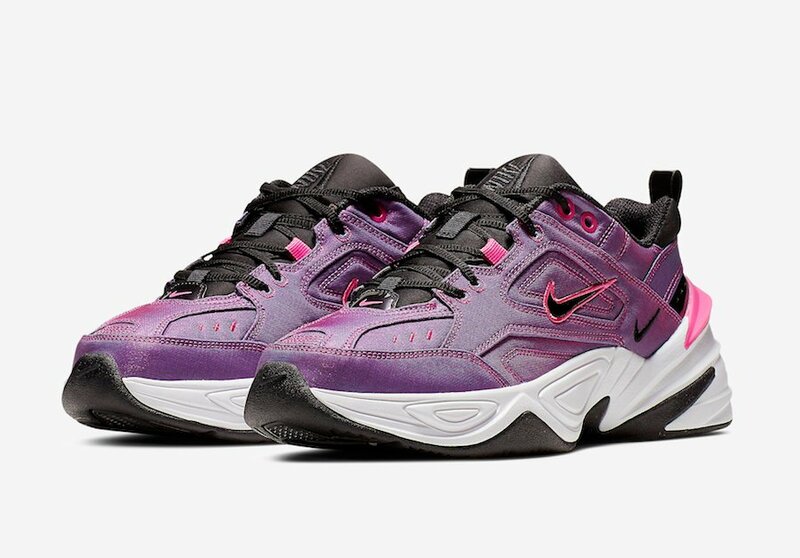 Nike Sportswear is set to release a new M2K Tekno for Spring and this time it comes highlighted with ‘Laser Fuchsia’. 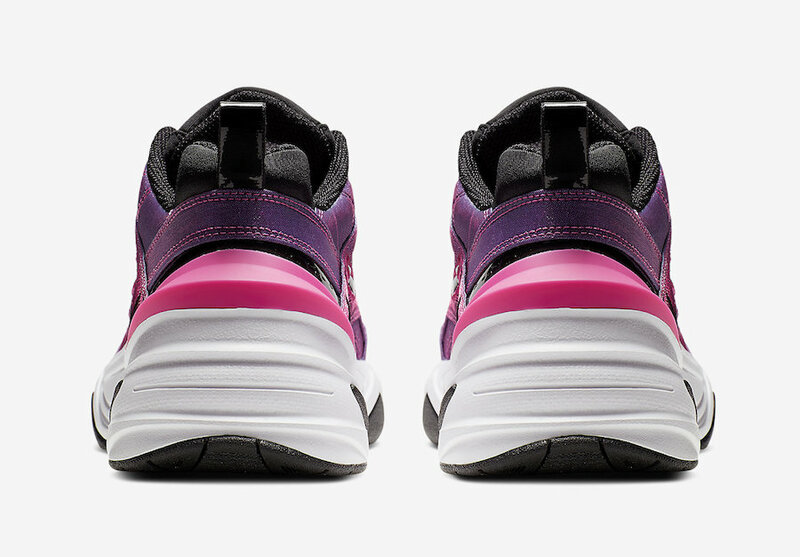 Looking closer this pair features a canvas upper with iridescent Fuchsia running throughout. 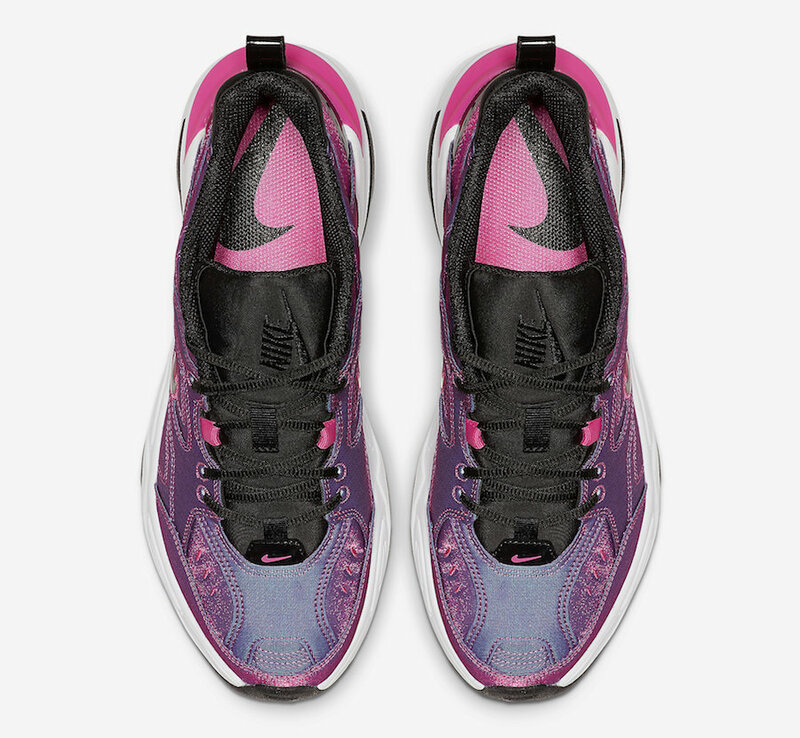 Following we have Pink used on the stitching, outlining the Swoosh, heel and insole. 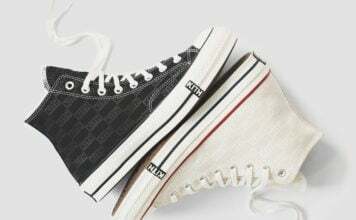 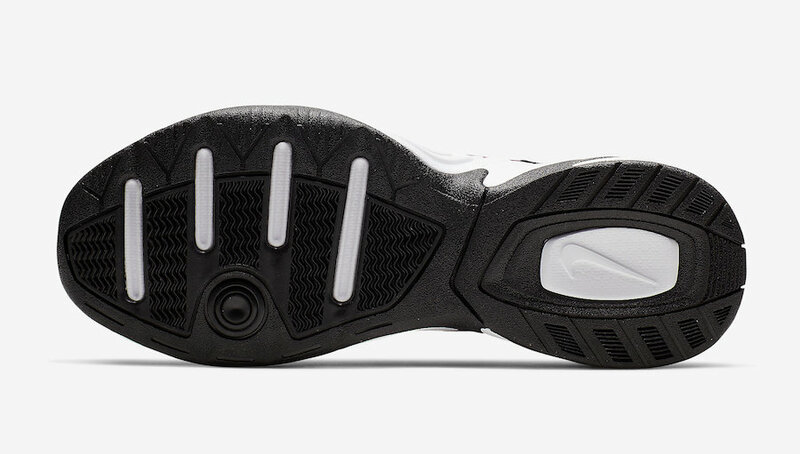 Other highlights includes Black on the branding, laces, liner and rubber outsole. 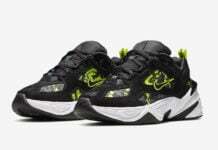 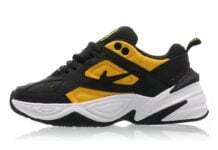 More images of this M2K Tekno can be seen by scrolling below. 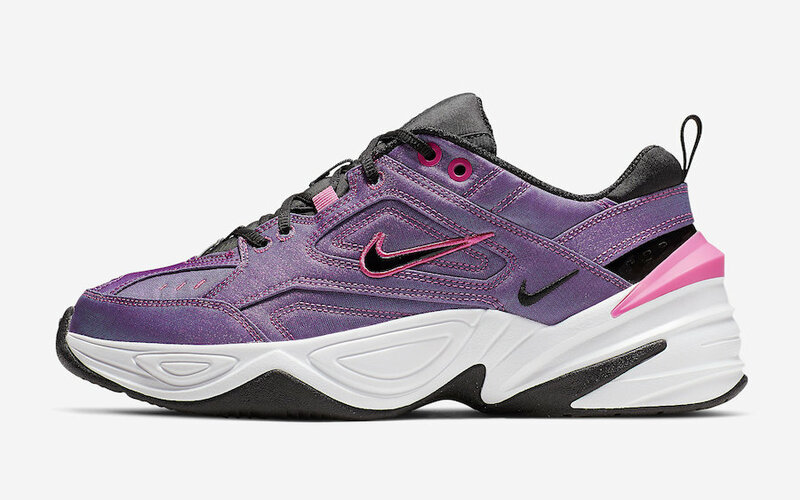 Currently a set release date for this pair has yet to be announced, however they will be available at select retailers and online at Nike.com soon.